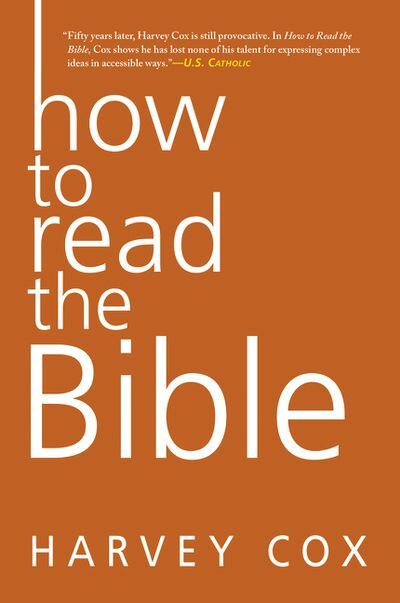 This September’s study is How to read the Bible by Harvey Cox. It’s what it says on the tin. 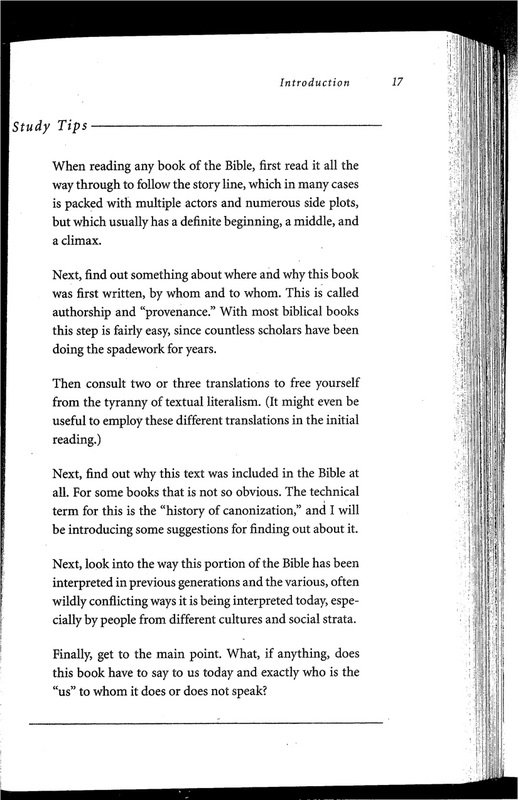 There’s so much background, so much depth, so much history of interpretation in the Bible…how do we go about reading it in a way that respects the past and helps guide our spiritual development? We start September 10 at 1pm in the Blue Room. We’ll also be talking about it September 18 at EmmanuAle, and we’ll post study tips here.